See full article: Lebson, Cory. 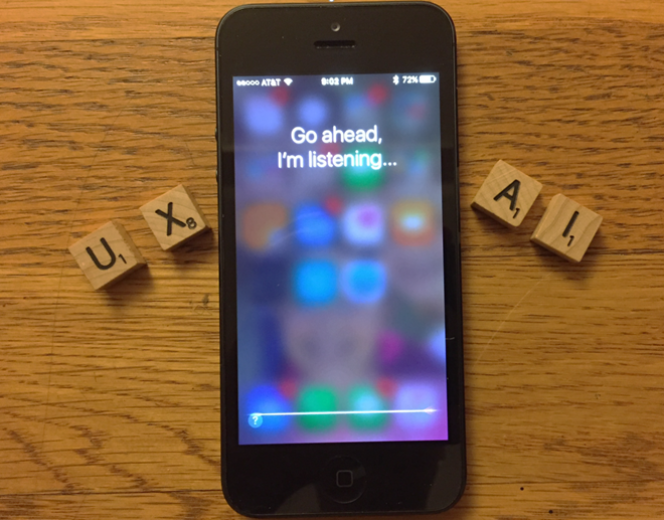 “UX Careers and Artificial Intelligence” Aquent Blog. April 1, 2016.